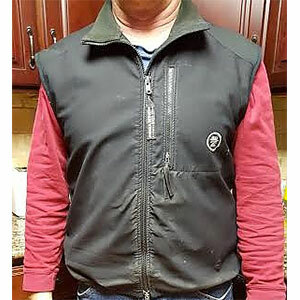 This vest has been in heavy backcountry, carpentry, indoor and outdoor, casual evening dress use for 20 plus years and is still going strong. I have looked at all brands including Sierra Designs for over 10 years to replace it. Its qualities and versatility cannot be matched by any product made today that I can find. Everyone I have met and talked to would like to know where to get one. I will work with anyone and do whatever it takes to have another one produced. This vest is the most important piece of clothing I own. Please help me find a solution. Fit and comfort and durability are unmatched by any product made today. I am a carpenter, backcountry skier, biker, sailor, camper, and business owner working with wealthy people. 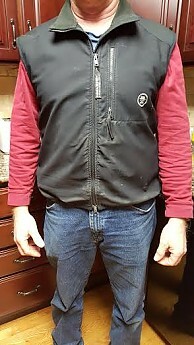 I wear my vest almost every day in all the for mentioned endeavors. It performs in all weather, clean or dirty environments, and always looks great. It has taken 20 years to wear it out. 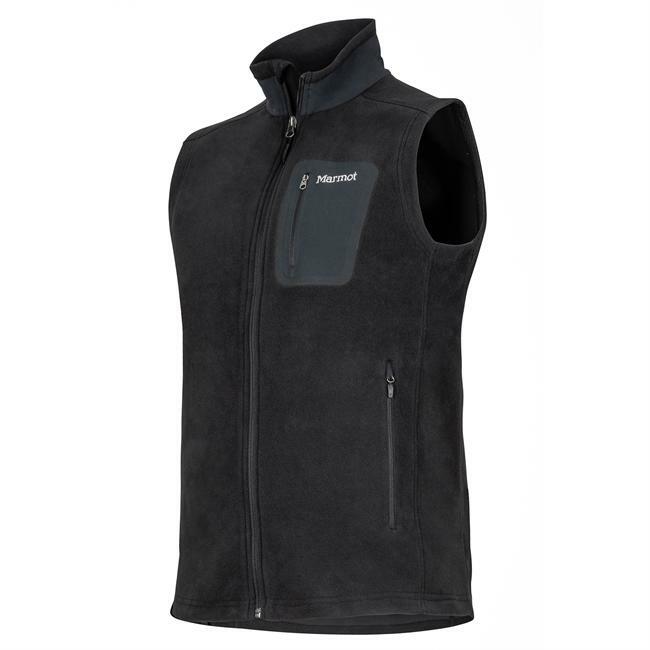 The most important function point of the vest is its durable, lightweight, breathable design. It is warm enough to be worn indoors or outdoors, but is not overbuilt, too warm or too stiff to wear as casual dress for an evening out. It is just the perfect weight to break the wind, use as a mid layer, or take the chill off in a in between temperature situation. It does not have too much bulk. 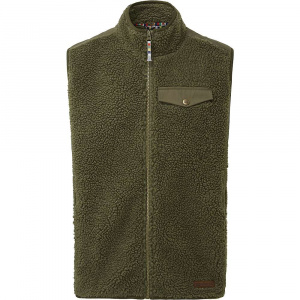 The front is thin stretch windbreak with thin micro fleece inside. 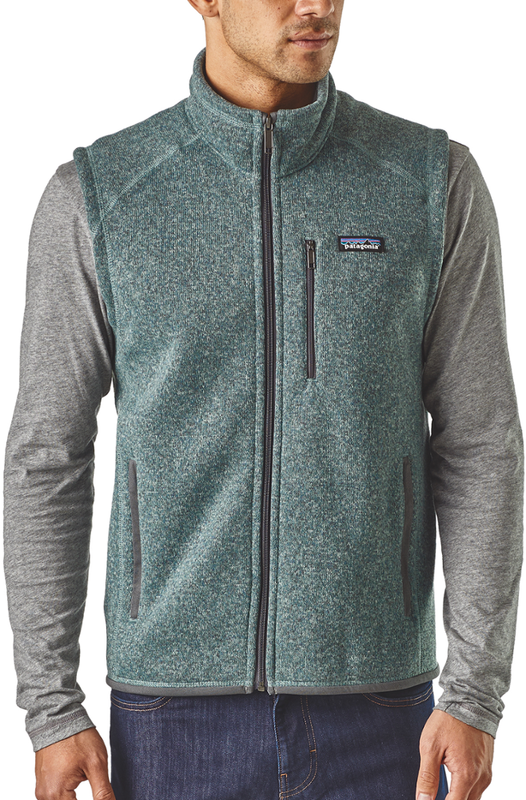 The sides and back are smooth outer, stretch thin micro fleece. So the outside has a smooth finished look. Everything stretches so it can be worn under or over anything and fits nicely. Being smooth allows movement between layering so it's always comfortable. As for how it handles abrasion, it's bullet proof. 20 years of of use and it still works and looks great says it all. Heavy zippers on front and breast pocket (very important) are working perfectly. 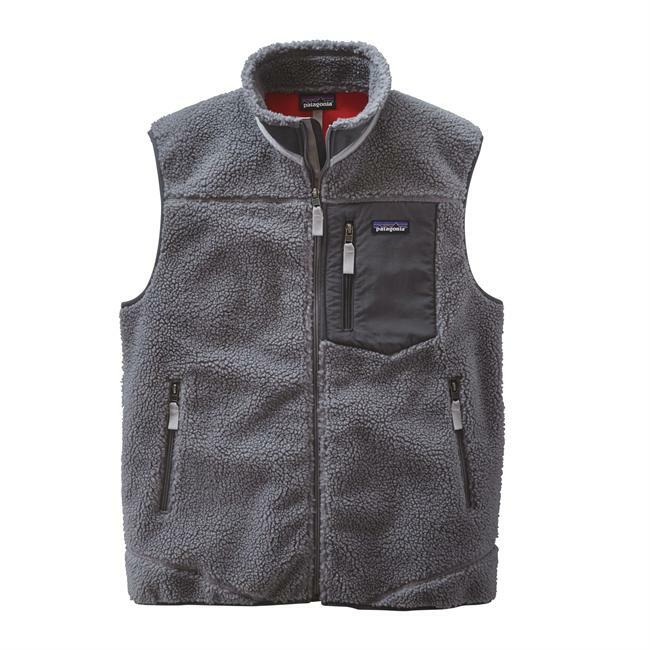 Bottom line, this is the perfect vest and I am looking for someone I can send my vest to, to get an exact duplicate made. Sierra Designs would do well to put this vest back in there line...EXACTLY AS IT IS...NO CHANGES. Welcome to Trailspace, Pete! I'm super intrigued about your vest now. Can you add pictures of it to your review so we can see what it looks like? Also, do you know if Backcountry Vest was its product name? Thanks, Pete. I was curious. 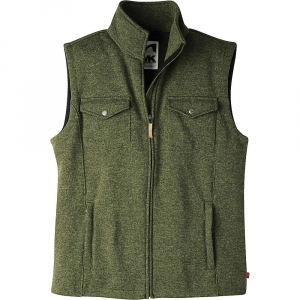 The Backcountry Vest has been discontinued. 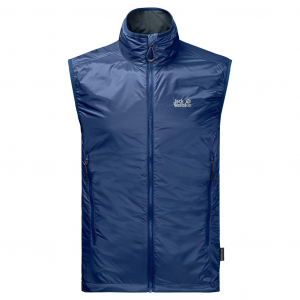 The Sierra Designs Backcountry Vest is not available from the stores we monitor.